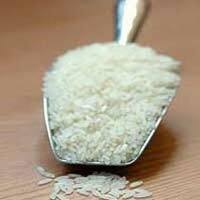 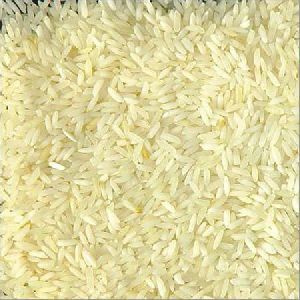 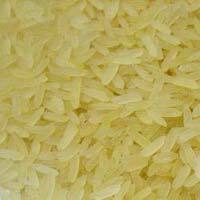 The IR72 Boiled Rice, delivered by us, is acclaimed for having a long shelf life of 20-24 months and a low moisture content of 5-6%. 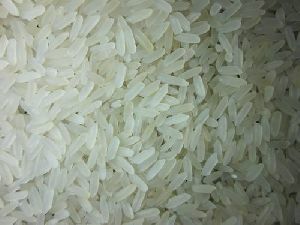 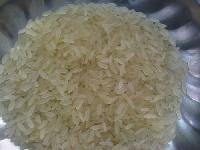 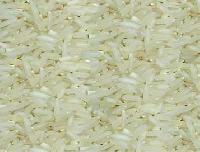 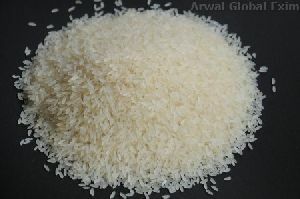 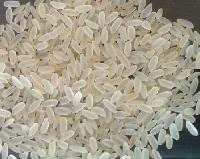 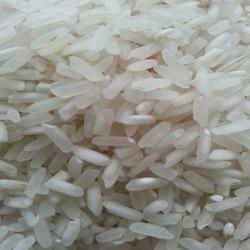 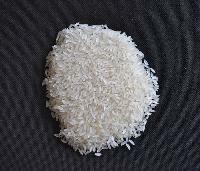 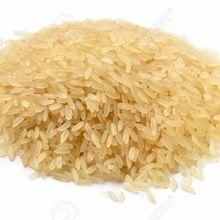 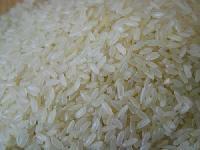 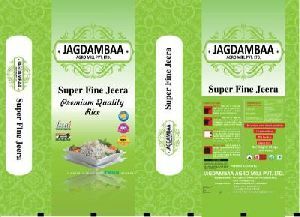 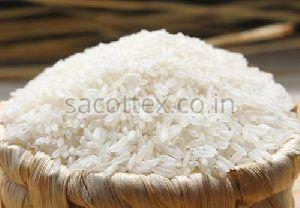 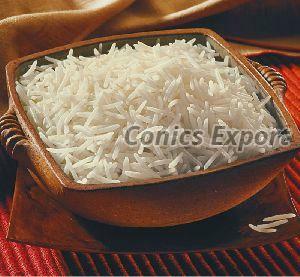 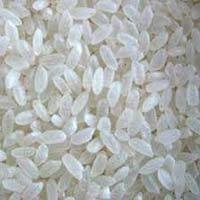 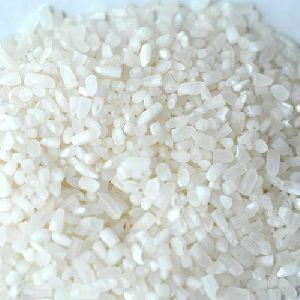 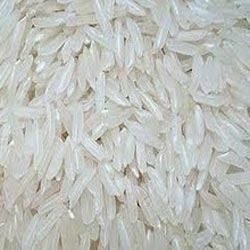 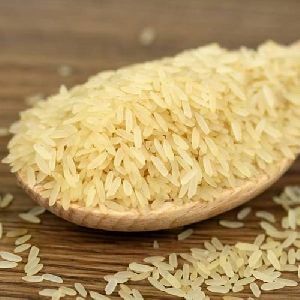 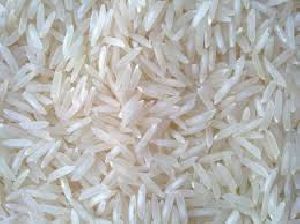 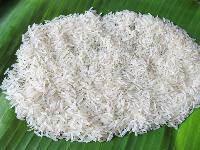 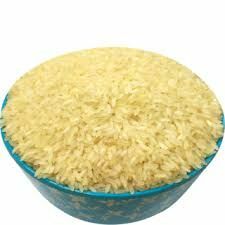 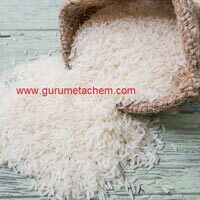 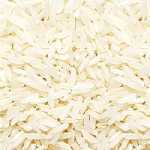 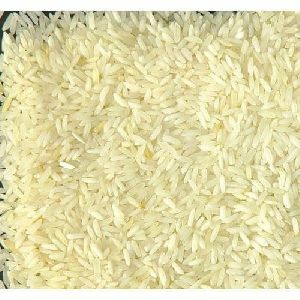 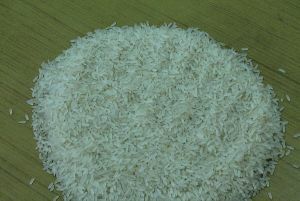 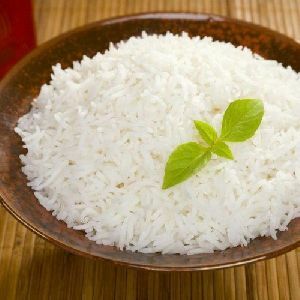 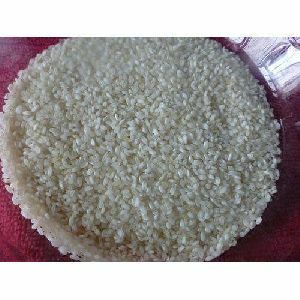 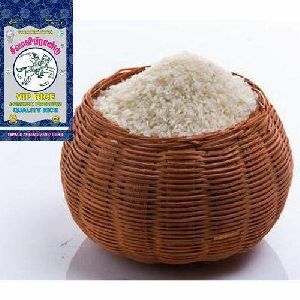 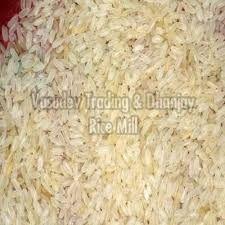 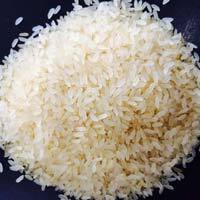 Our rice is available in long, short and medium grain size. 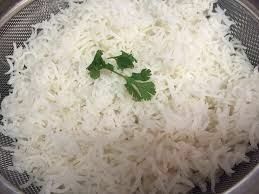 V.v. 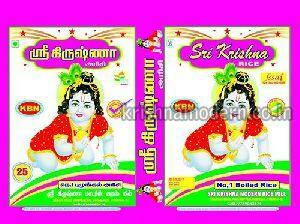 Ramasamy Chettiar & Co.